Are you looking for books and tools that add value? We did the research for you -here they are! Facilitating is a continual learning process that involves years of research and trial and error. 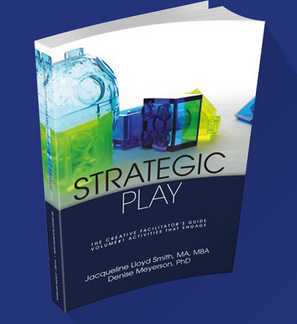 The authors, Jacqueline Lloyd Smith and Dr. Denis Meyerson, wrote this book to share some of their favorite tools and techniques. Their goal is to help other facilitators to be successful in their endeavors, from planning to implementation. This is a collection of some great activities in one handy book. Vol# 2: What the Duck! This collection of duck activities has a strong fun element, however, we do not want it to sound like it is all just fun. There is, in fact, a wealth of solid theory that forms the basis of why we developed this stream of uses for six bricks in the business and learning environment. You only need a few bricks to see the power of this hands-on mind- engaged 3D tool. When you get down to it, the concept of gamestorming is that it is a way for groups to collaborate better. And in the current business environment, people are understanding just how valuable working together really is. 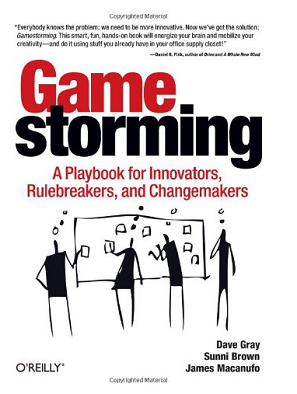 David Gray wrote Gamestorming to share a wide variety of games—over 80—that will assist teams in areas such as idea generation, effective communication, and strategy. 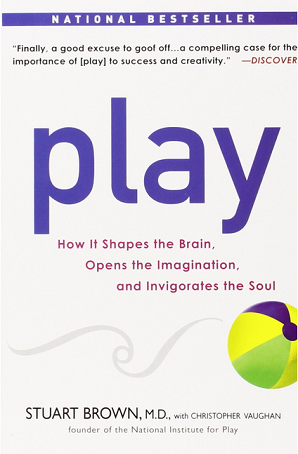 Have you ever wondered about the science of play? You should—it’s fascinating. Play is fun but it’s also incredibly important. It helps us to develop socially and it also teaches us how to solve problems. 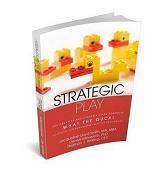 Author Dr. Brown has conducted over 6,000 “play histories” is his quest to understand the significance of play. The results? A strong correlation between play and success. To create you must connect things, such as materials and ideas. There is usually some type of social aspect in creating. People become increasingly engaged with their environments through the making and sharing of their creations. Visual thinking techniques are catching on. Meetings that incorporate these ideas are not only memorable, but more productive. This is because when people engage in visual work, they can come up with better ideas and make better choices. 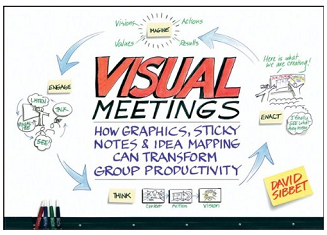 David Sibbet, author of Visual Meetings, wrote this guide to help others understand how to incorporate visual methods into their meetings. 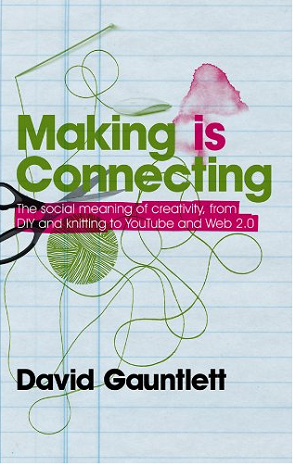 This book describes many tools and techniques, including idea mapping, presenting without PowerPoint, and using new media platforms. Have you ever been curious just how the brain works? Did you realize you think differently in a work setting? 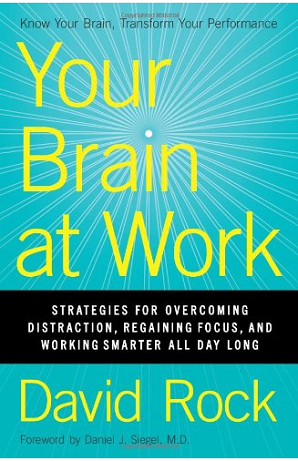 David Rock seeks to help us understand our brains in the context of a stressful and overwhelming work world. He shows that it is in fact possible to have energy after leaving the office, while feeling a sense of accomplishment about the day. Rock explores numerous important issues, including maximizing mental resources, remaining calm in stressful situations, and effectively collaborating with others. Trust and Organizational Capacity for Change - Margaret Rudolf, PhD.